The new kids on the block, The Notorious VIC’s are the third VRDL travel team and represent the league on a regional and national level. If you’re interested in working towards a VRDL team, head to our GET INVOLVED page. Keep up to date with all VRDL news and events. 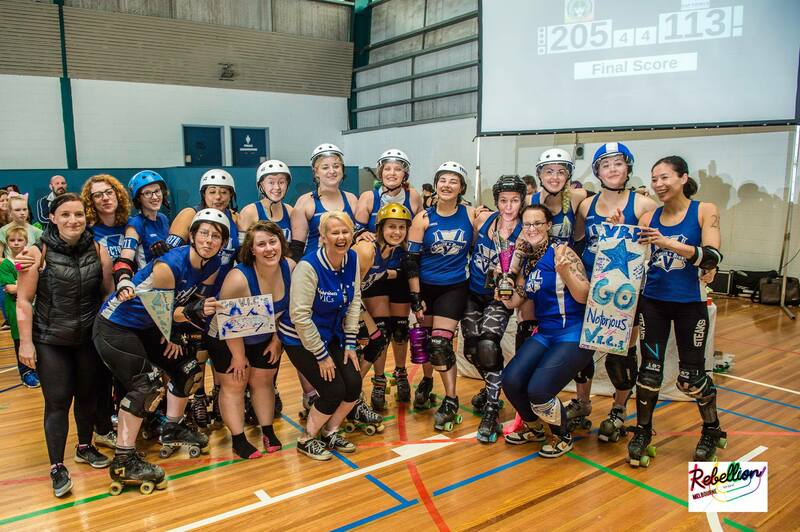 Click here to make a donation to the Victorian Roller Derby League! Existing members login here to access the private member area.